Despite trying many other products this oil is by far the best I’ve ever used. I always come back to using this. Plus a little goes a long way. 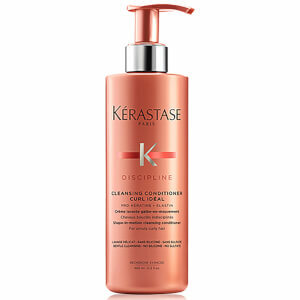 I am a loyal Kerastase customer for over 7 years now and this is a product I won't be buying again. 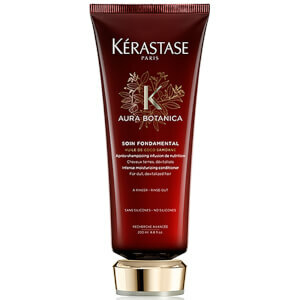 It doesn't compare to other serums/oils I have used both from Kerastase or Loreal Professionel. Giving 2 stars just because it is not an extremely awful product, but just a "meh" product. Regular coconut oil works way better. This serum really makes a difference. I have curly frizzy hair which is calmer and shiny after using this drum. I have used lots of other products but this is so superior. It's a life changing product. Cannot do without this serum now. I've used this serum for 5 years and it's amazing. Keeps my thick fluffy hair in check and tames fly always. Always leaves it feeling smooth and shiny, never greasy. Bonus is that a little goes a long way on damp hair or as a finishing touch after straighteners. I tried this along with alterna c c caviar cream. To tame my frizzy hair. It works well , used sparingly it stops my hair frizzing up in the humidity. Excellent product , very pleased with the results, smells good too. I have tried so many different hair oils as I have curly highlighted long thick hair. This product is perfect. It doesn't overload so never drags my hair down and I have had compliments about how healthy it looks. The smell is gorgeous (as is all their products) and I can honestly say it transforms my hair to a shiney mane!! I have my own business so don't need to stress about how my hair looks. This oil treatment definitely ticks all the boxes for me. I have bought this item already several times. I am really happy with quality, best cheapest price and quick delivery. 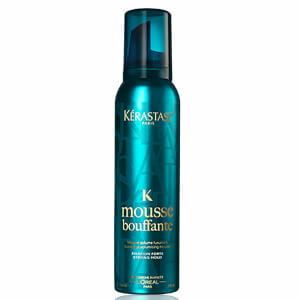 Kerastase my and my family favorite brand. Thank you. My hair is very fine, long, curly and coloured, with damaged ends. I tried this product both on damp and dry hair, but I feel it is too much for my fine hair: it left my hair heavy and after few hours the ends were really dry. 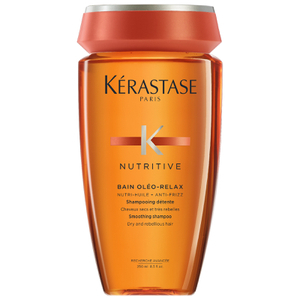 I keep using lots of Kerastase products, I love the brand, but, in my opinion, this is not the suitable product for fine hair, even if damaged and dry.